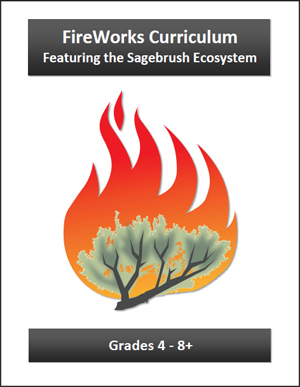 Like all FireWorks programs, the Sagebrush Ecosystem curriculum provides students with interactive, hands-on activities to study wildland fire. It consists of one curriculum of activities and trunks of materials for educators. The curriculum is targeted at the middle school level, but can be adapted to meet the needs of all learners, including younger and older students. This curriculum is revised from select lessons in the Northern Rocky Mountains and Northern Cascades middle school curriculum, and activity numbers align with that curriculum. For additional activities, see curricula from other regions. 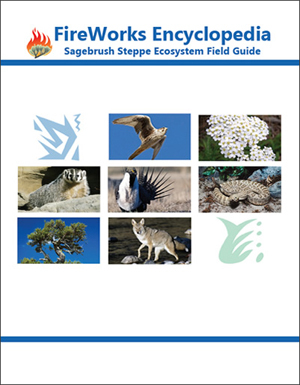 For more information about this curriculum, the ecological communities, and educational standards, please see the Introduction. To access the complete curriculum or individual activities, select the links in the table below.